Alexander Fitzgerald is a professional poker player and published author who lives in San Jose, Costa Rica. When he's not rap battling, writing, or running his physical therapy clinic he can be found playing first-person shooters on his Playstation 4 with his sound system set to "deafen." 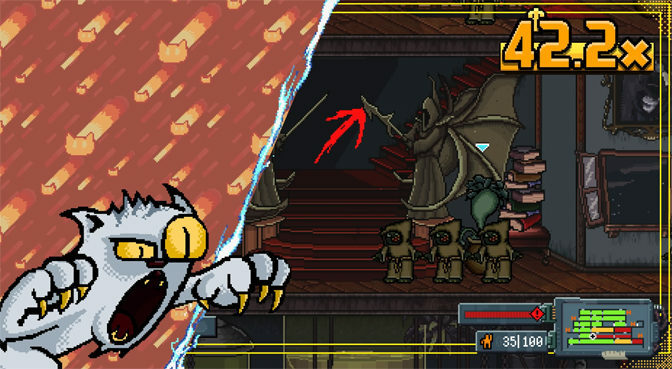 Side-scrollers hold a special place in gamer’s hearts. Many fond memories were created with friends over Streets of Rage and Final Fight. My Night Job tries to tap into that success, with mixed but amusing results. 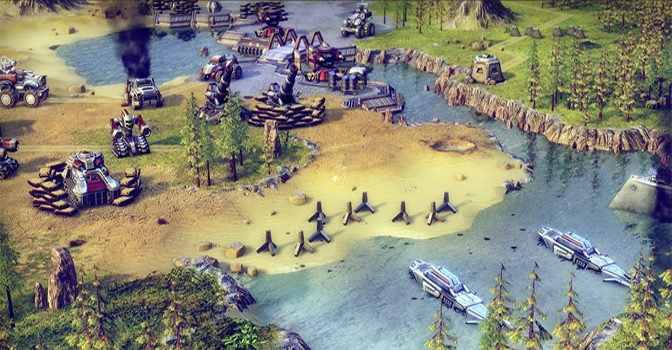 While the PC may be filled with excellent turn-based strategy games, they are far fewer for consoles. Battle Worlds: Kronos attempts to fill that void with a game that is completely unforgiving, yet rewarding for commanders who put in the effort. 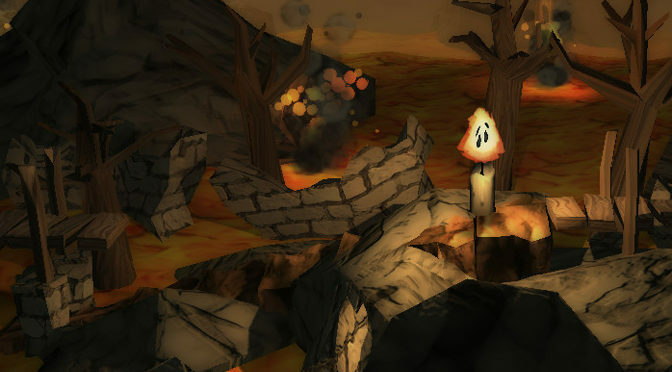 Indie title Candlelight stumbles a tiny bit in its delivery, but most platforming and casual game fans will enjoy themselves far too much to care in this delightfully presented, suitable-for-all-ages game. People who enjoy imbibing on the paranormal will find much of what they enjoy here in this snowy somewhat-true horror story set in the Ural Mountains. 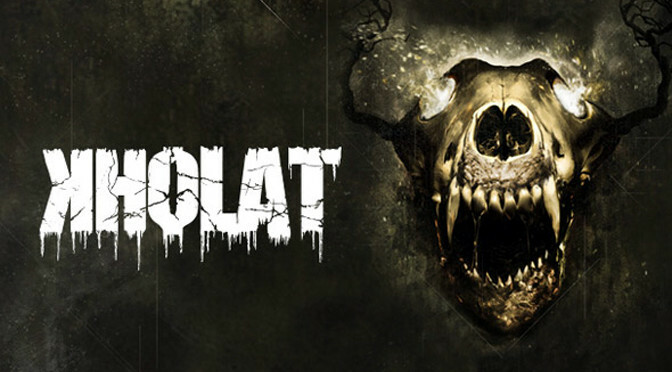 Casual fans, however, are unlikely to be converted to Kholat’s specific idea of play, especially given its serious imperfections. 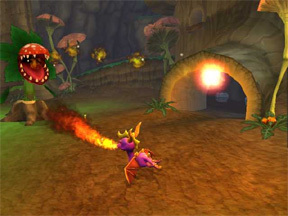 While Spyro: A Hero’s Tale is a fun little game, it is a far cry from the genre-breaking Spyro titles of old. 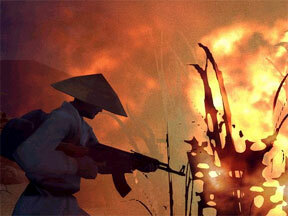 Shellshock: Nam 67′ focuses on the horrors of war. Too bad the gameplay does not match the envelope-pushing nature of the cut scenes. 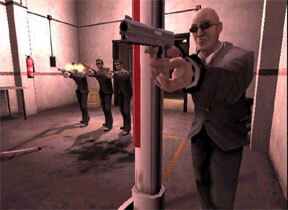 Second Sight is the latest in a series of games where the hero has psychic powers. 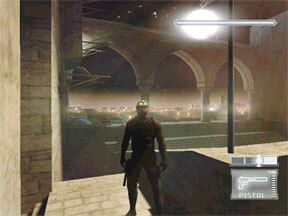 This one adds a stealth element, which makes for an enjoyable game. 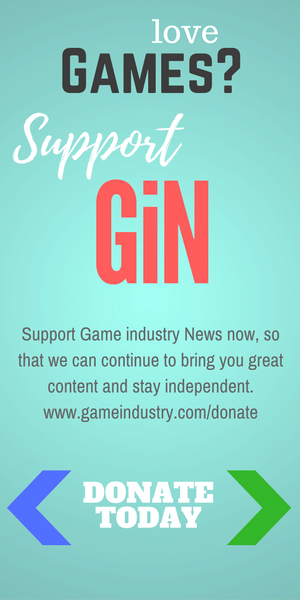 The game that pioneered the popularity of stealth shooters has created another gem, though you have to be a "thinking" gamer to enjoy it. 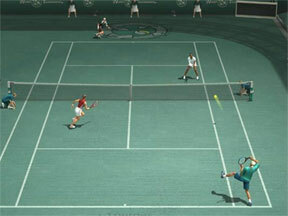 Smash Court Tennis 2: Pro Tournament serves up a good deal of tennis strategy, but the interface is a bit difficult to master. 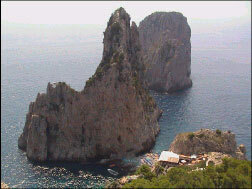 A Quiet Weekend in Capri takes the entire island and puts it into 4,500 photographs. Add in about 100 puzzles, and you have one hot weekend.